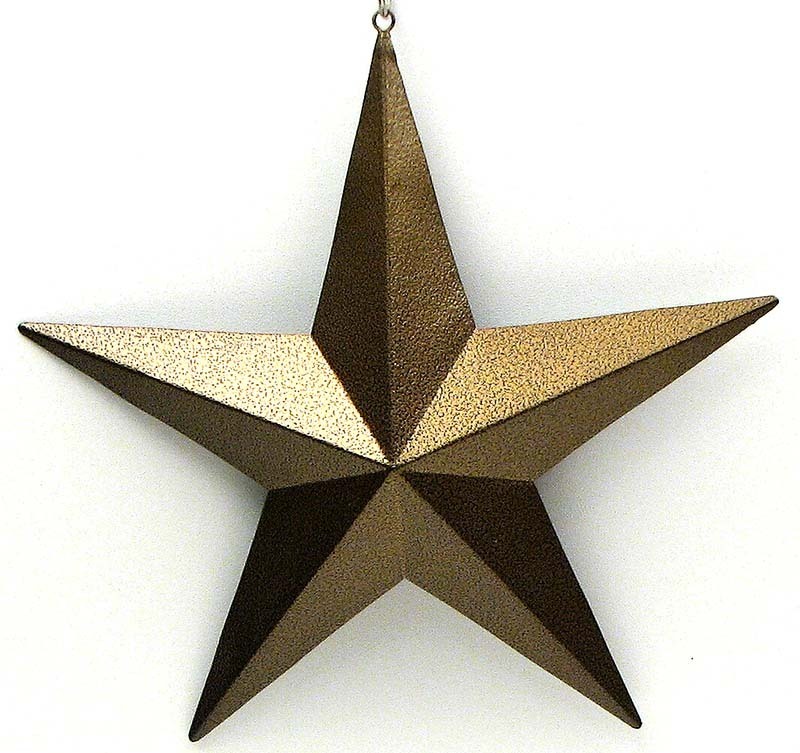 Measures: Metal gold star sold in a set of 6. Great accent decorating item. Measures 4 3/4"W x 5"H x 1 1/8"D.